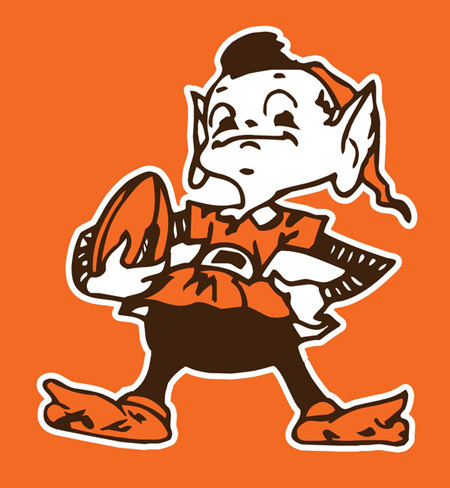 What does 2013 have in store for the Cleveland Browns? The NFL kicks off tonight as Denver hosts Baltimore. On Sunday, it starts for real for the Cleveland Browns. So what does the NFL have in store for everyone’s favorite team in 2013? A playoff berth? A shot at grabbing the No. 1 pick in next spring’s NFL Draft and Jadeveon Clowney, the presumed top pick? The answer probably lies somewhere in the middle, which, while potentially frustrating, may end up not being the worst thing to happen to the Browns. The Cleveland Fan brought together an august group of football experts to discuss what we will see from the Orange and Brown this fall. Check out what we have to say starting … now at The Cleveland Fan.